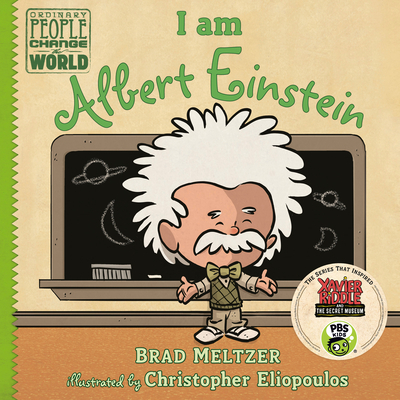 Brad Meltzer is the New York Times Bestselling author of Heroes for My Son, Heroes for My Daughter, and a number of suspense novels for adults. He is also the host of the History Channel television show Brad Meltzer’s Decoded. He lives in Florida with his wife and their three children.